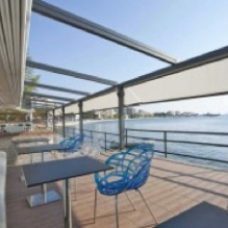 We are one of the most respected blind, awnings and curtain companies in Brisbane & the Sunshine Coast, supplying the highest quality window furnishings across Brisbane’s Northside, Southside the Sunshine Coast and the Gold Coast. Image Blinds is renowned for our ready-made and custom-made blinds, awnings, curtains and shutters, not only because of the quality of our workmanship, but also because of our outstanfing end-to-end customer service. With our fabulous showrooms and factory located in Aspley on Brisbane’s Northside, and Sunshine Coast showroom at Maroochydore, we’re able to provide local customers with products and service standards that are second to none. 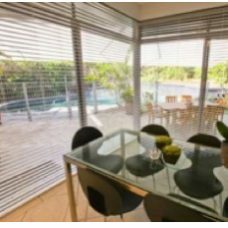 At Image Blinds, we do so much more than supply premium-quality custom and ready made awnings, blinds and curtains to North and South Brisbane, and Sunshine Coast homes and businesses, we provide a complete service that ensures your new window treatments fit perfectly. Once you’ve explored the exceptional range our blind shop offers and you’ve decided on the most suitable product for your property, whether custom curtains or ready made roman blinds, our highly-trained staff will visit you to discuss your requirements and obtain the exact measurements. Once we’re certain of your requirements and measurements, we’ll design and create your window furnishings to your preferences. And once your new awnings, blinds, curtains or shutters are crafted by our skilled staff at our blinds factory in Brisbane’s north, we’ll arrange a time to install your new window treatments quickly and efficiently for you. 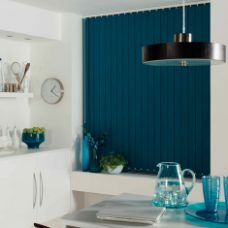 At Image Blinds, we understand that buying new window furnishings for your home or workplace is an important investment. We want you to be completely confident that when you choose Image Blinds to provide you with new custom or ready made awnings, curtains, window blinds and shutters for your Brisbane or Sunshine Coast home, that you’ve made the right choice. 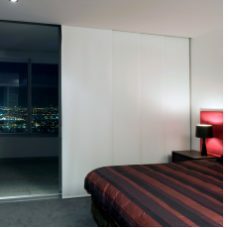 When you trust Image Blinds to design and create outdoor awnings, security doors or interior blinds for your Brisbane home or workplace, our renowned sales support team will ensure you are completely happy and satisfied with the finalised look and functionality of your brand new door or window treatments. At Image Blinds, customer satisfaction — your satisfaction — is our number one priority. We work with pride and confidence knowing that happy customers live in each and every home that we have furnished with our products. In addition to the quality of our products that have made us a household name in Southeast Queensland, our ongoing commitment to delivering the very best customer service further distinguishes us from other awning and blind shops across Brisbane, the Gold Coast and the Sunshine Coast. 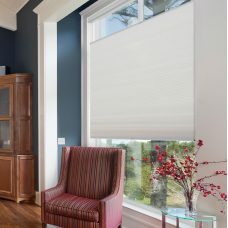 Ready to experience the difference of window treatments by Image Blinds? Brisbane and Southeast Queensland customers can view our range of products below. If you have questions about any of our products, please don’t hesitate to call us at 1300 657 100. Image Blinds is a family owned and operated company that prides itself on being the trusted name in blinds, awnings, shutters and security since 1986. 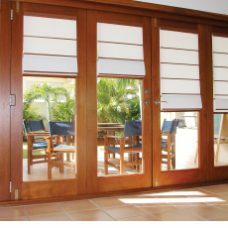 Image Blinds manufactures and installs high-quality, custom and made to measure products for residential and commercial customers throughout Southeast Queensland. This includes installing blinds in both Brisbane’s Northside and Southside, as well as the Sunshine Coast and the Gold Coast, QLD. All of our products come with our satisfaction guarantee. 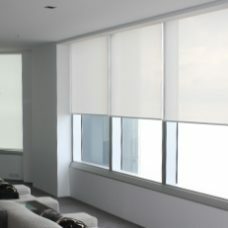 Image Blinds is both an Australian retailer and manufacturer. Our quality blinds and awnings are designed and manufactured locally for the Queensland climate and style of living, with all products available as custom-made furnishings to ensure they perfectly fit your windows or doors. Blinds, awnings, shutters and curtains can make a major impact on the look and feel of your home, which is why, at Image Blinds, our knowledgeable staff take the time to provide advice on both aesthetics and practicality. If you’re looking for awnings or blinds in Brisbane or the Sunshine Coast, make Image Blinds your first port of call. You can reach us by calling 1300 657 100 or by sending a message through our Contact Form.